Join the big crew! Each week brings new songs, activities and our fabulous sensory trays. 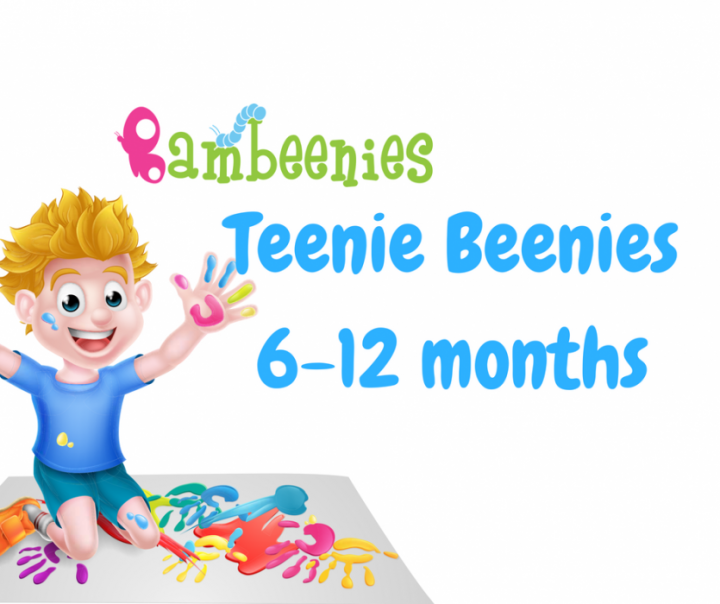 Teenie Beenies is an intermediate step between Bambeenies and Big Beenies and allows your little one to progress into the messy play in a gentle and safe environment.